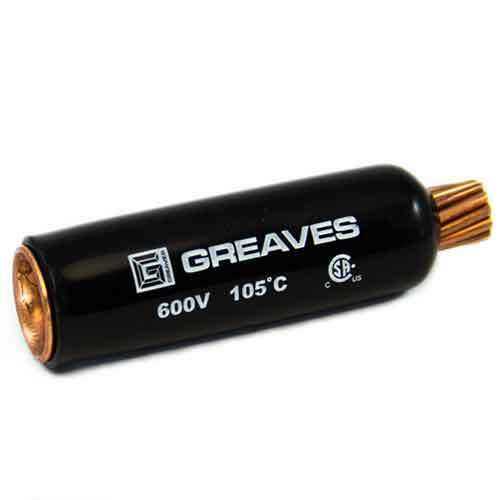 PT 60FX2, Flex wire cable adapter, #2 AWG or DLO 125/24-150/24 wires, total length 2.45". 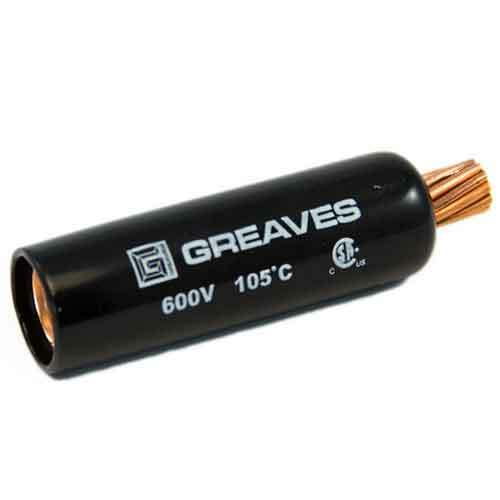 For copper cable: 105oC.Greaves Corp. 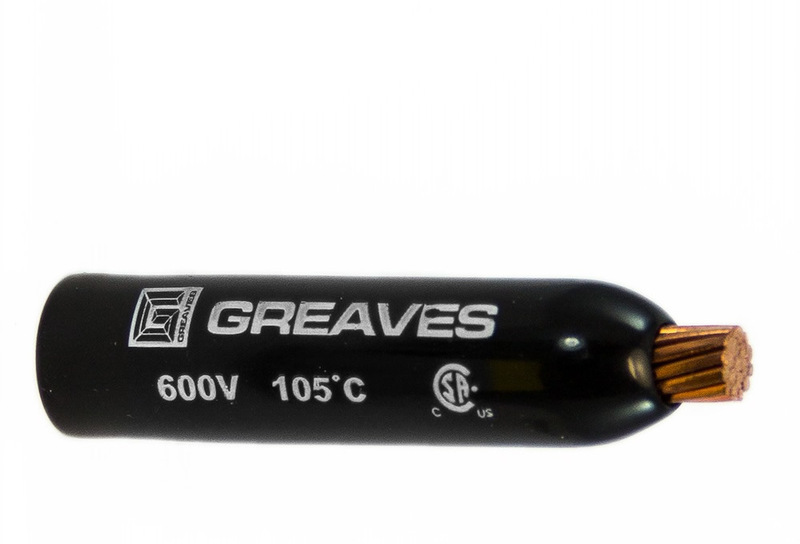 Brand, UL Listed at 600v - acceptable for use through 2000v, CSA Certified. Made in the USA from domestic and imported parts. 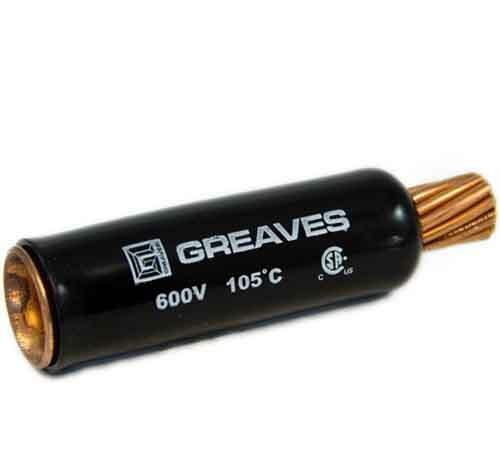 PT 60FX2 , #2 adaptador de cable AWG Flex. 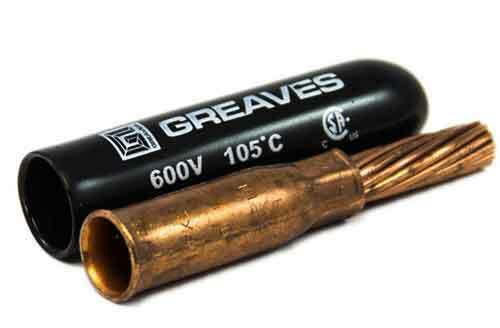 125/24-150/24 alambres, longitud total de 2,45" para cable de cobre : 105°C chicharrones Corp. Marca , UL Listed en 600v - aceptables para su uso a través de 2000v , certificación CSA Hecho en los USA.